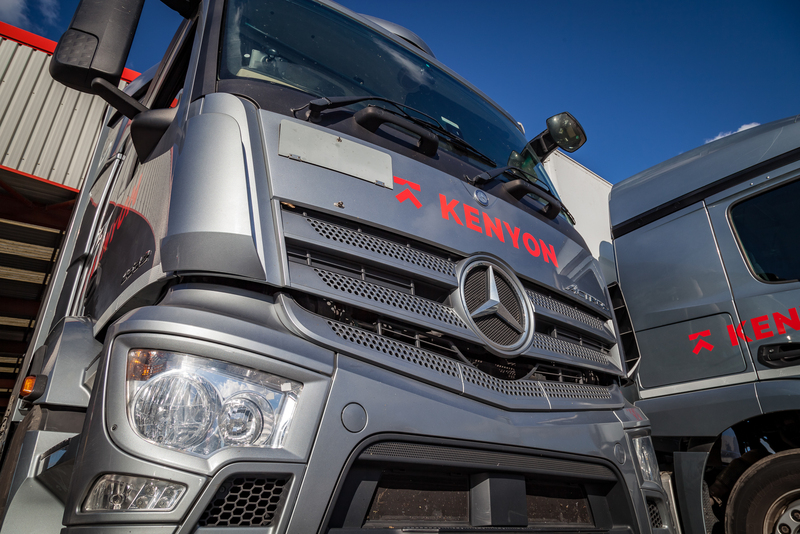 If you’re in need of any road tanker services, then you’re in need of Kenyon Haulage. We really have got tonnes of experience, as we’ve been operating for over 80 years. We pride ourselves on a quality service that’s great value for money. Most importantly, every aspect of our operations is monitored to make sure that the supply chain operates safely. We work hard to protect our drivers, our customers, the public, our customers’ products and the environment. We continually invest in our top quality road tankers – we’d say our road tankers are the best in the business. Our road tanker services support sectors such as bulk liquid, elevated temperature and hazardous. 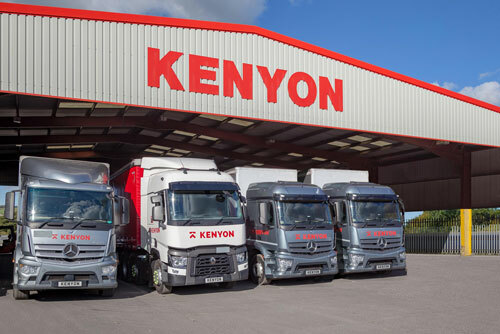 We operate from depots across the UK and even have our own warehouses in Lancashire and Derbyshire. So you can be sure that we’ll sort all of your deliveries no matter how specific your transportation requirements are. Our road tanker services are always reliable and on time. 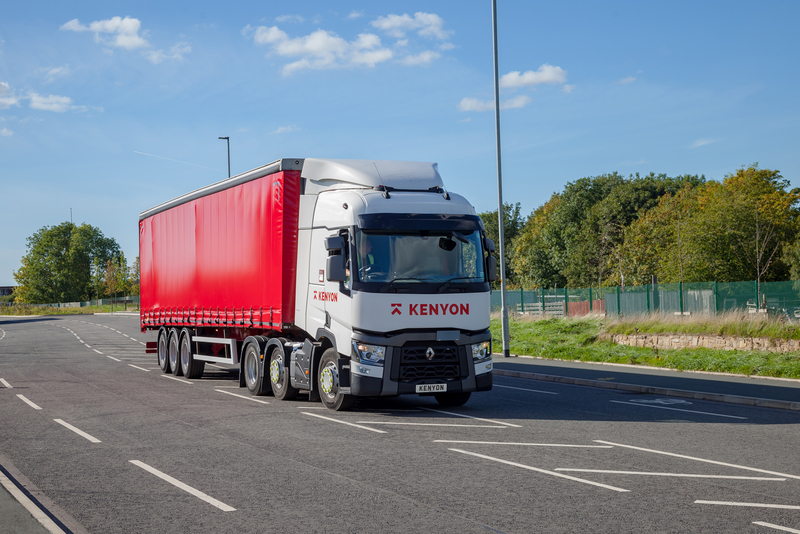 All of our drivers hold an ADR licence, which means that they are certified to drive vehicles carrying dangerous or hazardous goods in bulk by road. 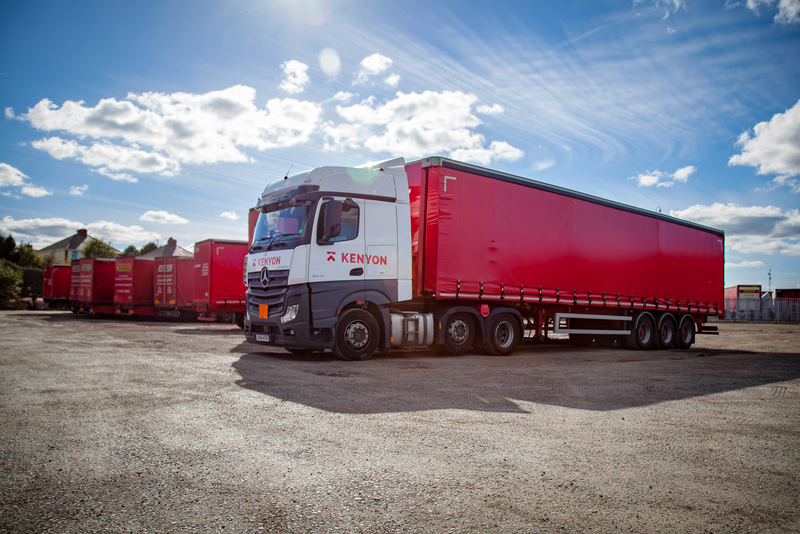 Our drivers can transport bulk liquids such as fuel safely and efficiently. We operate nationwide and can even make offshore deliveries. Plus, we provide our road tanker services in Northern Ireland, Eire and Europe too. Wherever you are, and wherever you need your goods to go, we can help! For more information on our road tanker services or to discuss your delivery requirements please call our customer care team on 01254 503600. Our friendly team are always more than happy to help. We can also provide you with a no-obligation quote for our top-notch road tanker services.